I’m composing this article in the hopes of keeping individuals from being ripped off by a typical psychic trick procedure. I get numerous messages from individuals who succumb to this trick and need to know whether they got ripped off or not. Here is how by which the situation typically goes down. You go to a cheap psychic, the kind that charge like $5 or $10. You think, “What the heck? It’s only a few bucks.” You listen as the psychic tells you astoundingly accurate things about yourself. But at the end of the reading, this con artist tells you that there is a dark energy around you, that you are cursed, or that something terrible is about to befall you, but for $200 they can remove this dark energy/curse and heal you. Frightened, you pony up the money, the “psychic” performs a flashy ritual (chanting, candles, arm waving, etc.) and tells you that you’re cured. Or she might tell you to check in with her in a week to see if the energy is clear. If you actually do go back to her, at the next meeting you’ll be told the negative energy is much stronger than she thought and it’s going to cost $3,000 to clear it. It’s at this point that I hope you have a moment of clarity and call the police on her, but sadly some people do fall for this scam. The people who write to me say, “But she was so accurate. She told me all kinds of things about my life that were true, so why wouldn’t I trust her that I was cursed?” And that’s why this scam works. Sometimes the con artist is actually a gifted psychic but is simply a darkworker, using her real abilities to scam people out of their money because it’s easier and faster than giving a real reading one time to a client she may never see again. In other cases, the person isn’t using intuitive abilities at all but is instead using cold reading techniques to fish for information and make claims that are pretty much true for everyone. You must be on guard for this. I was telling someone on our discussion forums recently that in the more than 1500 professional readings I’ve done for people, I’ve encountered perhaps a dozen or less people who were actually being “haunted” by a negative energy or had a negative entity attachment. In all cases, I taught those clients how to clear the situation on their own and had them check in with me in a week to make sure it was gone, all at no extra charge. For those who couldn’t clear it on their own, I cleared it for them at no charge. If someone is actually being haunted, it’s best if they use their own power to clear it, otherwise they’re giving their power away to the psychic or the thing haunting them. I empower people to raise their vibration so negative energy sloughs off of them. You may be thinking, “I would never fall for something like that. I wouldn’t go to a cheap psychic.” Watch out for the freebie too. Sometimes these con artists will go up to people in a crowd like at a mall or grocery store, selecting people they believe to be gullible or low in personal power. They’ll say something like “The spirits are telling me you’re having a rough time in life right now and I just wanted to tell you that things are going to get much better soon.” The mark, sensing no scam in progress because no money has changed hands says, “Why yes, I am feeling challenged. Life is so hard. It’s all out of control.” The con artist reels you in with more generic information designed to get you to trust them (after all, they’re not getting paid) and at the end tells you that your big problem is this curse or dark entity attachment and that they feel sorry for you. You say, “Oh my goodness, I didn’t know. Is that something you can help me with?” The con hedges a little and says, “Um, well, yes sure. I mean I could clear that up for you in a few minutes, but I charge $200 for that service.” You eagerly fork over the cash and you’re done, conned hook, line, and sinker. You tell your friends what happened and they tell you that you got scammed. You protest, saying, “No, he didn’t ask me for any money, he just gave me a free reading and I was the one who asked him to clear the curse for me.” It’s too late. 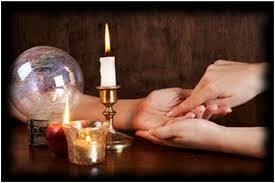 A reputable psychic empowers her clients and conveys honest information during a reading. 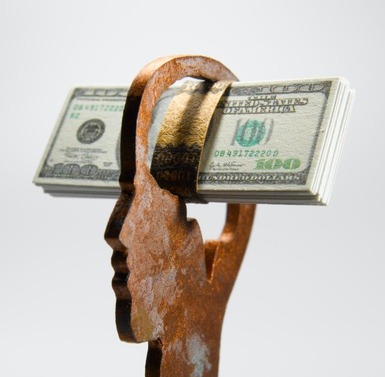 An ethical psychic does not use fear to control her client into spending more and more money with them for false rituals, charms, and curse removal. Be cautious and aware out there. Reputable psychics will charge a fair price for their service based on skill and demand; not a super low price designed to get you on the hook for more expensive services. Get referrals to a great psychic from people that you trust. Read testimonials to help determine if a psychic is legitimate. As in any industry, there are real professionals with real skills out there using their abilities for nefarious purposes. Be on guard so you don’t fall victim to this common psychic scam. In the process, don’t assume all psychics are frauds, charlatans, and scam artists. Find a psychic aligned with the light, who seeks to empower you to make good decisions that will benefit you and humanity. 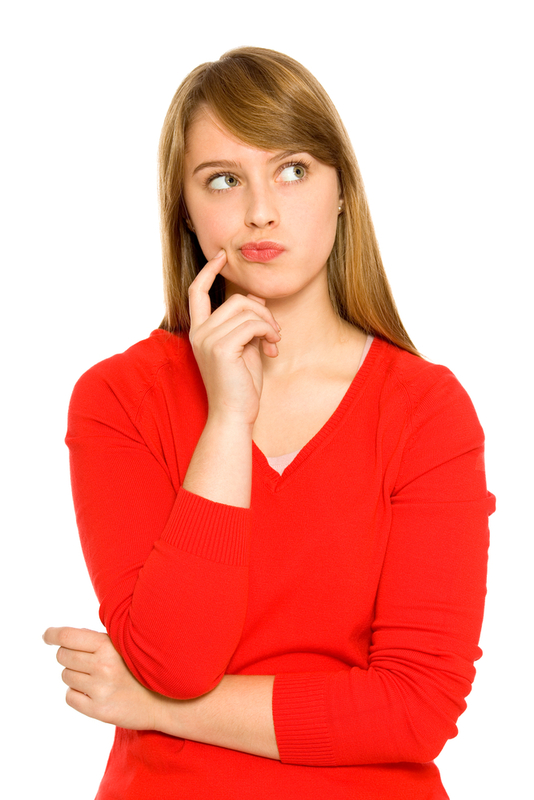 Previous Why Do People Choose Psychic Phone Readings?